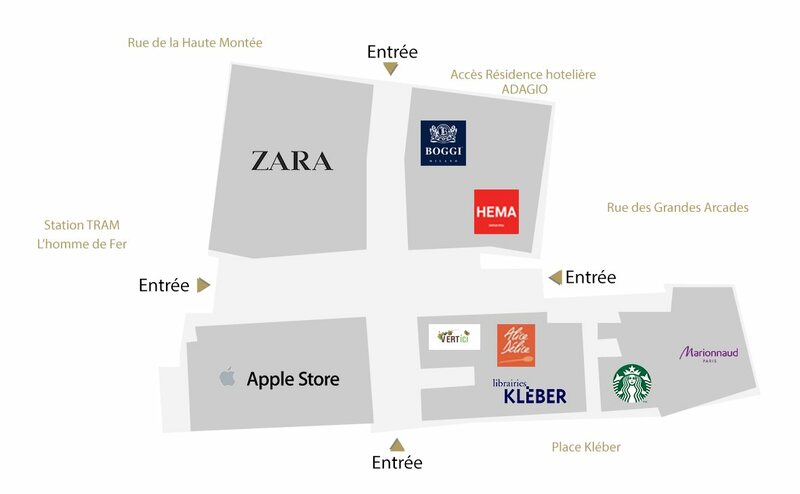 Come and discover our serviced apartments in our Adagio Residence in the Aubette complex, in Strasbourg (67). Adagio, modern and trendy aparthotels! 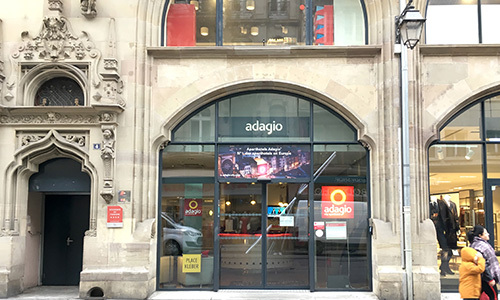 Adagio aparthotels in Strasbourg offer spacious and elegant apartments in a convenient location at the heart of the city. Their strategic proximity to public transport and the main points of interest will make it easier for you to get around and give you a true taste of the Alsace lifestyle!